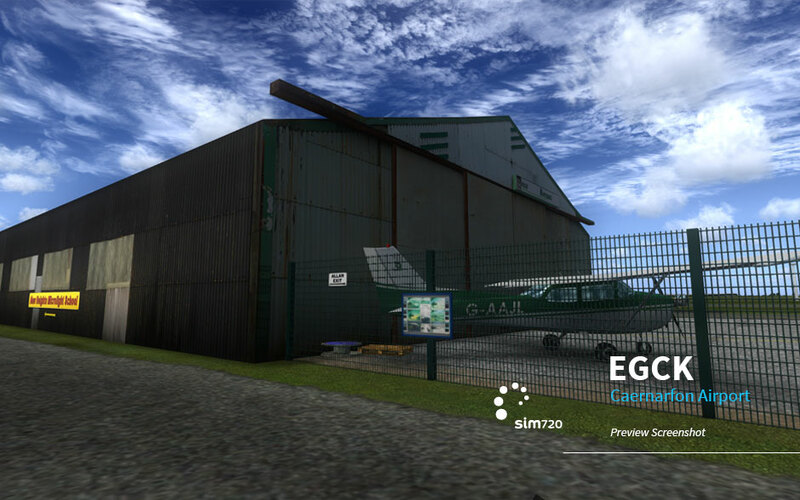 Here are some preview screenshots of our soon to come airport, EGCK - Caernarfon. EGCK Caernarfon Airport is located in the heart of Snowdonia with Mount Snowdon (3,650 ft) just a few minutes away by air. It lies 4.6 miles (7.4 km or 4 NM) southwest of the town of Caernarfon in Gwynedd, Wales and has a CAA Ordinary Licence for passenger public transport and flying instruction. Historically, it was established in 1941 as RAF Llandwrog and was the largest airfield in Wales throughout WWII. It's currently in beta testing, so it won't be too long now until you'll be able to get your hands on it. can you view them in the lightbox here on the forum? Same here, even though Im currently looged in. Looking forward to adding this one to my EU collection. Are we still on track for releasing today? Hey all!!! We are indeed on track for a release today and here it is!!! I was hoping you could assist me in trying to purchase EGCK as whenever I click on the Buy Now button I get the following message “Sorry, you do not have permission for that”, I realise that it is probably a bit early to be hitting the Buy Now button, but it is your own fault for producing great scenery packages. Thanks for any help, there is no rush as far as I am concerned as I will be going out soon so I will have to get it later. I was logged in at the time of trying to purchase EGCK. Edited by hodge001, 17 October 2013 - 12:00 pm. 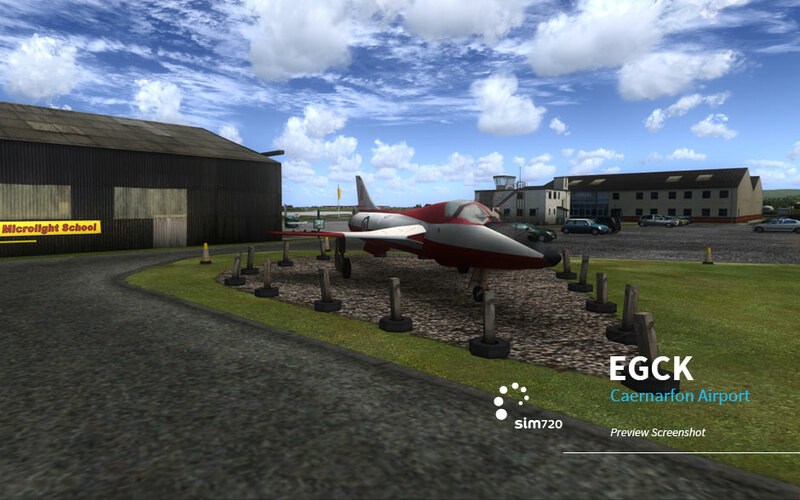 Apologies for the delay but I only just got back, thanks for the reply and as far as the scenery is concerned all is now working well and the download is almost finished so I am looking forward to taking my first spin around EGCK as soon as I can, thanks for the assistance it is appreciated.